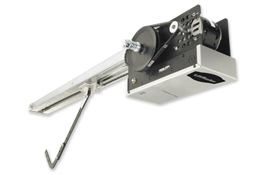 The applications for trolley operators range from residential or light-duty applications to heavy-duty industrial applications. 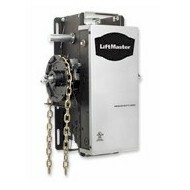 This line of operators also includes a low profile, apartment house operator. 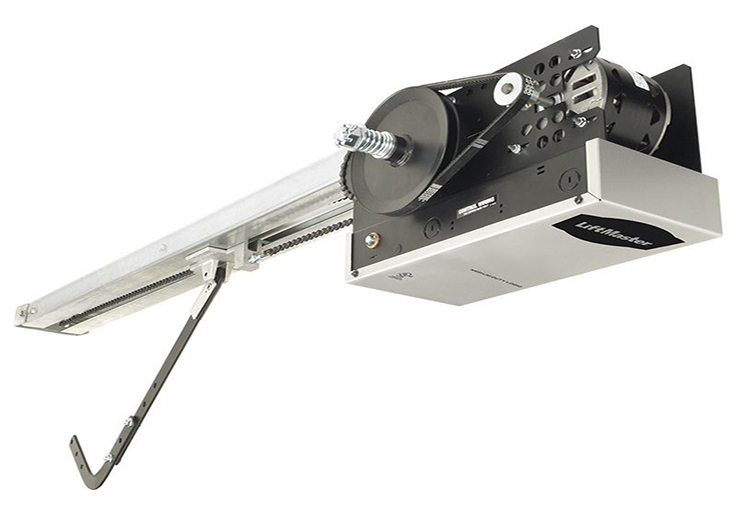 The Model MT Medium Duty Trolley Operator is designed for use on standard lift sectional doors up to 14 feet high and up to 12 cycles per hour. 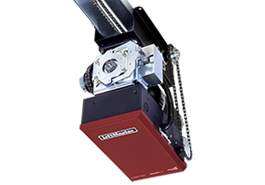 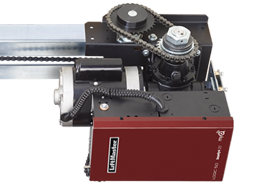 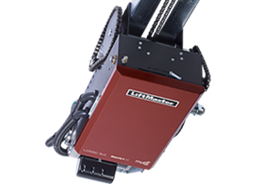 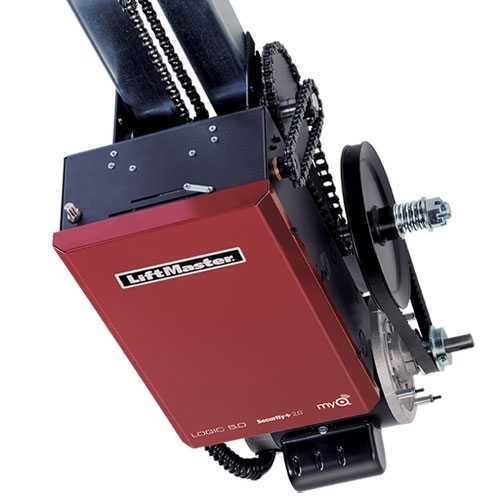 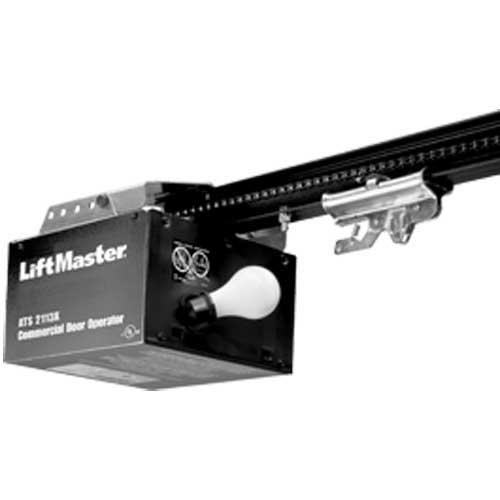 All LiftMaster Openers and Operators should be purchased through a Dealer and professionally installed.